Hand in Hand provides psychological assessment for children, adolescents and their families for a range of issues; including behavioural, social, emotional and learning problems in infants, children, adolescents and their families. 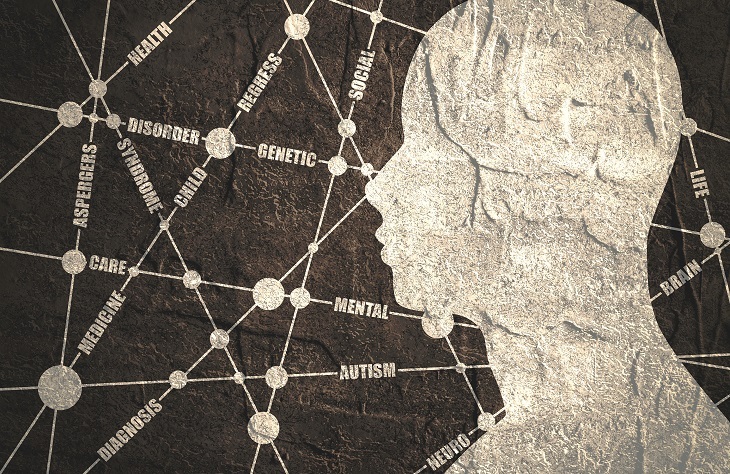 Psychological assessment could be a method of testing that uses a mix of techniques to assist gain some hypotheses a couple of person and their behavior, temperament and capabilities. Psychological assessment is additionally stated as psychological testing, or performing arts a psychological battery on an individual. Psychological testing is almost perpetually performed by an accredited professional. Developmental tests for infants aged 1 month to 42 months. This kind of assessment is carried out in cases in which parents would like to assess the developmental progress of their child, in order to screen for developmental delays, speech delays, and signs of learning difficulties. Educational Assessments for children aged 3 – 16 years. This kind of assessment is carried out when children are experiencing academic difficulties at school and will test for the presence of learning difficulties, dyslexia, Attention Deficit Hyperactivity Disorder and Attention Deficit Disorder. Using the latest tests such as the Autistic diagnostic observation Scales (ADOS), this type of psychological assessment is carried out in cases of suspected autism and is carried out using specific tests together with interviews with the parents as well as clinical observation of the child. 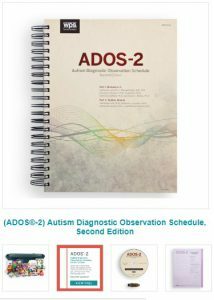 ADOS psychological assessment could be a semi-structured assessment of communication, social interaction, and play (or creative use of materials) for children or kids suspected that are under the Autism Spectrum Disorder or different pervasive biological process disorders. The ADOS consists of 4 modules, every of that is suitable for youngsters and adults of differing biological process and language levels, starting from nonverbal to verbally-fluent. This kind of assessment is carried out in cases where children are exhibiting signs of emotional and behavioural problems such as anxiety, school phobia, behaviour problems, depression, low self-esteem, difficulties in the area of social skills etc. All assessment results are compiled in a detailed psychological report with a summary of clinical observations, background information, medical history and standardised test results prepared and analysed by the psychologist. The report is finalised with practical recommendations for parents, teachers in relation to academic, social, behavioural and emotional functioning. These reports are also valid to be used for statementing purposes. Psychological assessment services: The psychological services at Hand in Hand provide specialist clinical psychology assessment and treatment of children, adolescents and their families for a range of issues; including behavioural, social, emotional and learning problems in infants, children, adolescents and their families. The Hand in Hand Psychology Clinic provides specialist clinical psychology assessment and treatment to children, adolescents and their families for a range of issues; including behavioural, social, emotional and learning problems in infants, children, adolescents and their families. Our staff are all highly skilled in the area of child clinical psychology and have extensive experience in clinical psychology and paediatric issues. All clinicians are fully qualified and warranted psychologists. Interpersonal/relationship issues in children and adolescents (e.g., social skills). For more information about the services please contact Jacqueline Abela DeGiovanni on contact@handinhandmalta.com or 79474692 or Facebook. Psychological Assessment is a service provided by Hand in Hand to check the development improvement of your children. I have an 11 year old who has anger and commitment problems. He was tested for ADHD and has no signs whatsoever. However this child (2nd of 3) is very difficult and aggressive when he doesn’t get his way. I want to make sure that everything is fine and I want to help him if things are not fine. Hi I have a 3 year old boy and I am a bit concered with his development especially his speech delay. Can you please contact me back with some information regarding this.